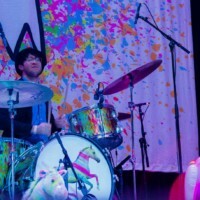 Louisville, KY is home to Equestrian, the first and only premiere horse racing lifestyle event that is designed to celebrate the sport of racing with its fans. 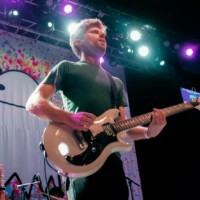 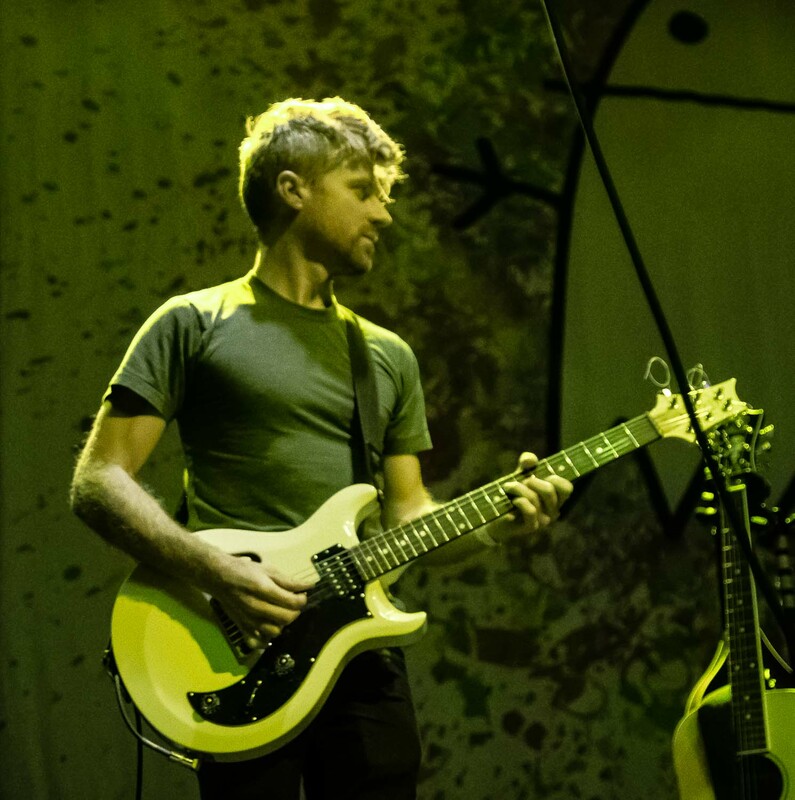 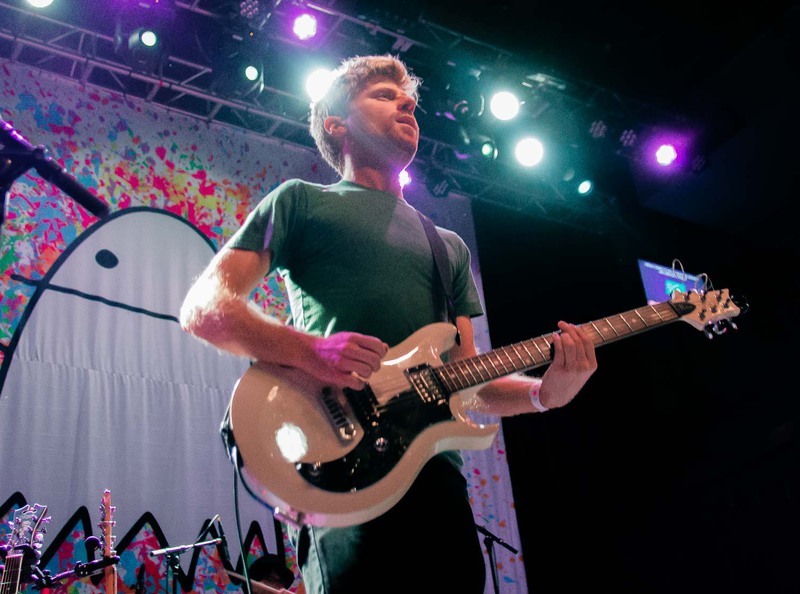 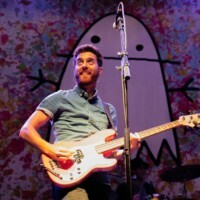 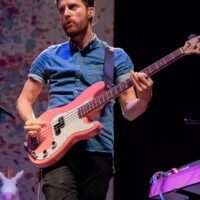 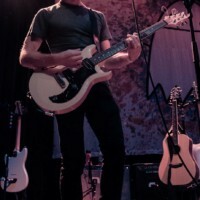 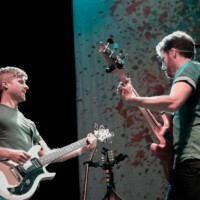 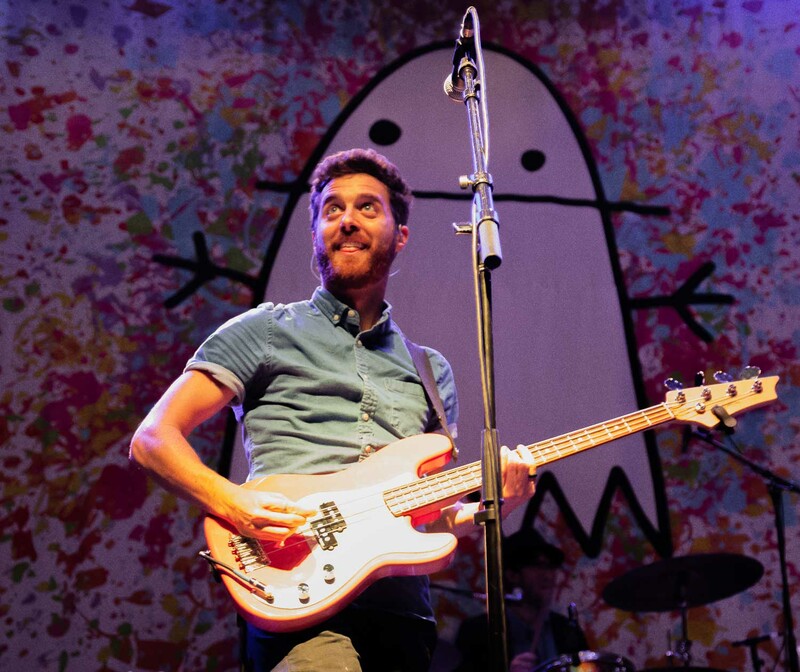 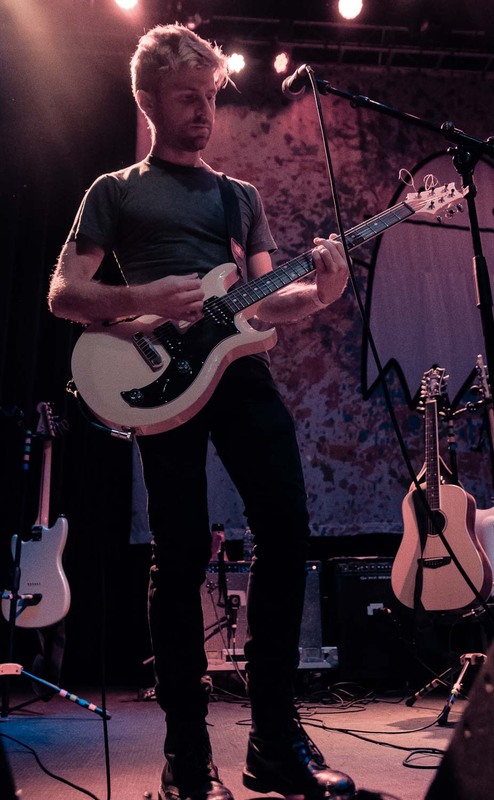 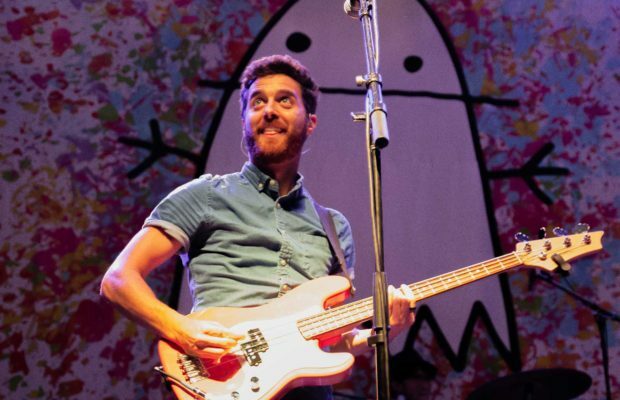 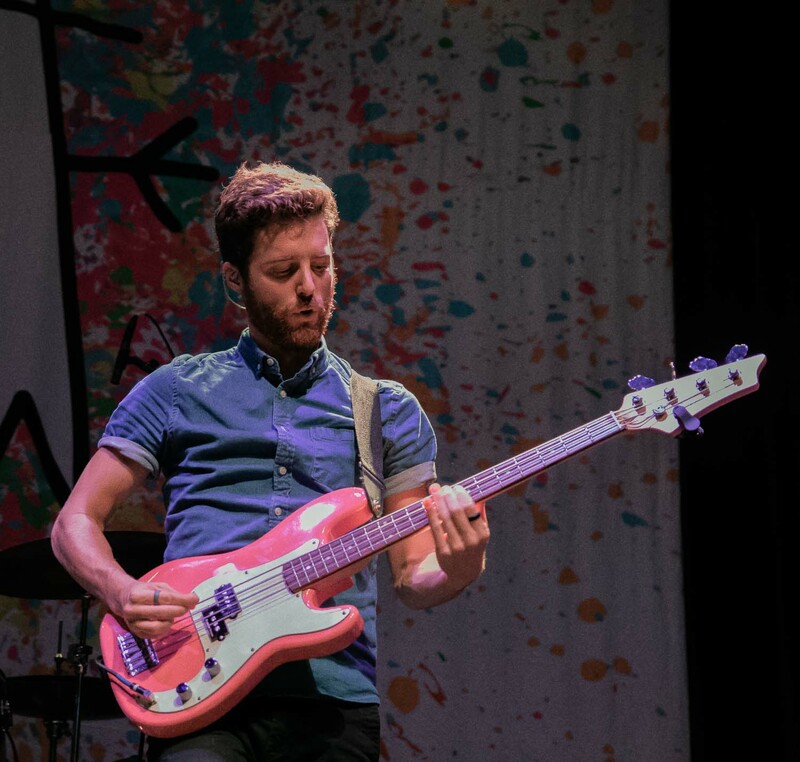 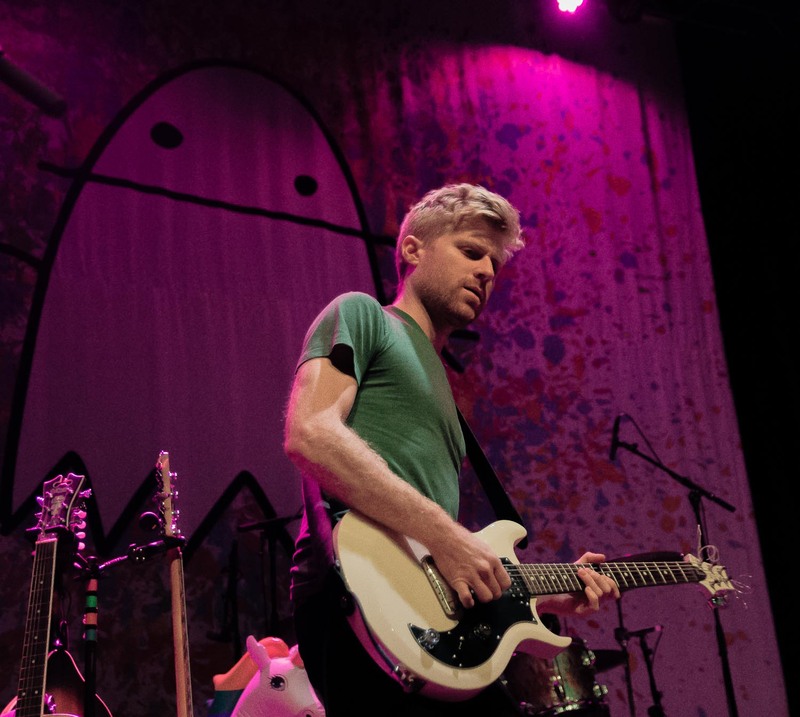 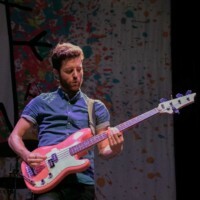 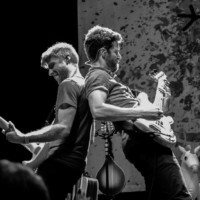 It is an international horse racing convention, fan festival and trade show and this years event brought Washington, DC indie pop band Jukebox the Ghost to Louisville for a night of fun and good music. 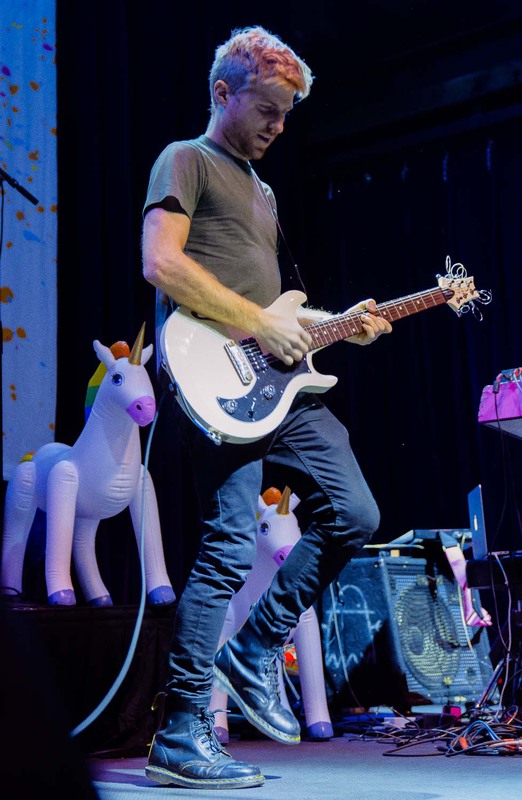 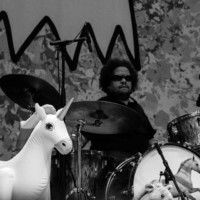 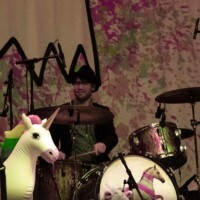 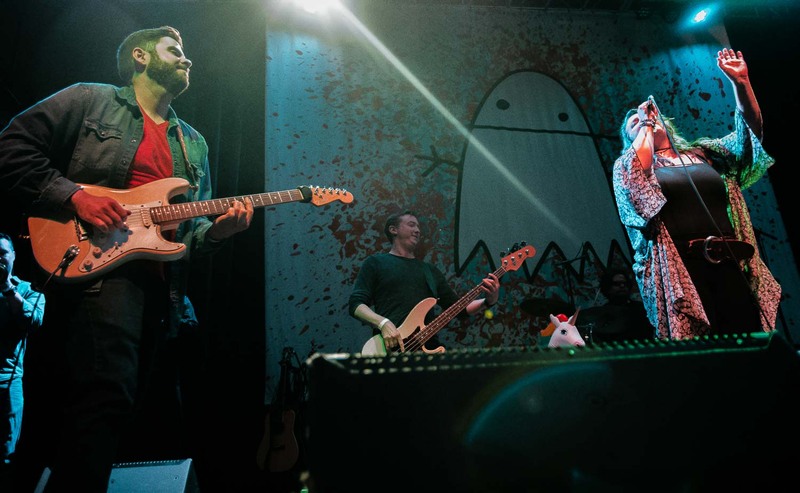 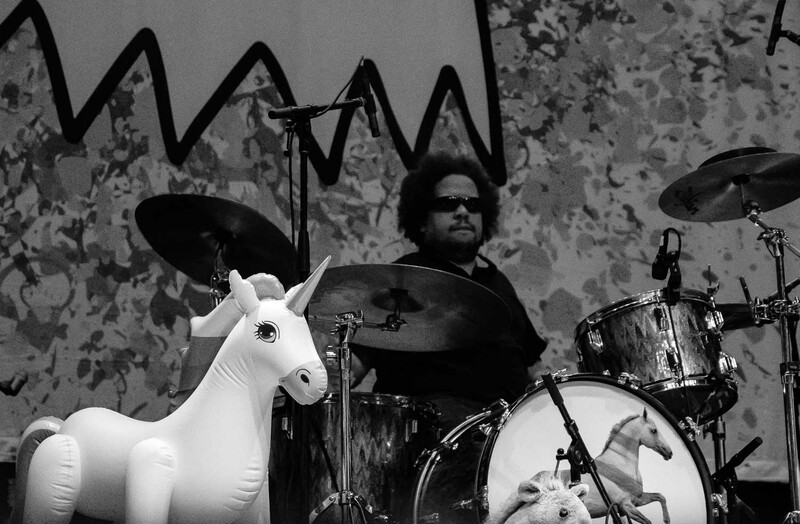 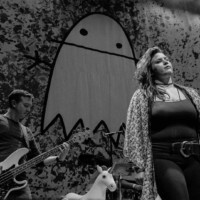 The band decorated the stage in the spirit of the festival, with several inflatable unicorns and plush horses adorning the stage. 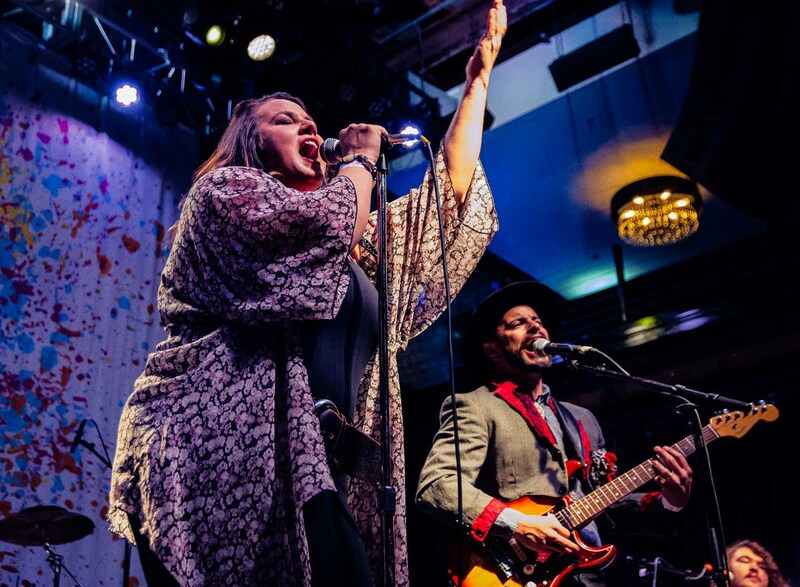 Although a modest crowd for a Tuesday night, everyone there was ready to sing and dance and have a good time. 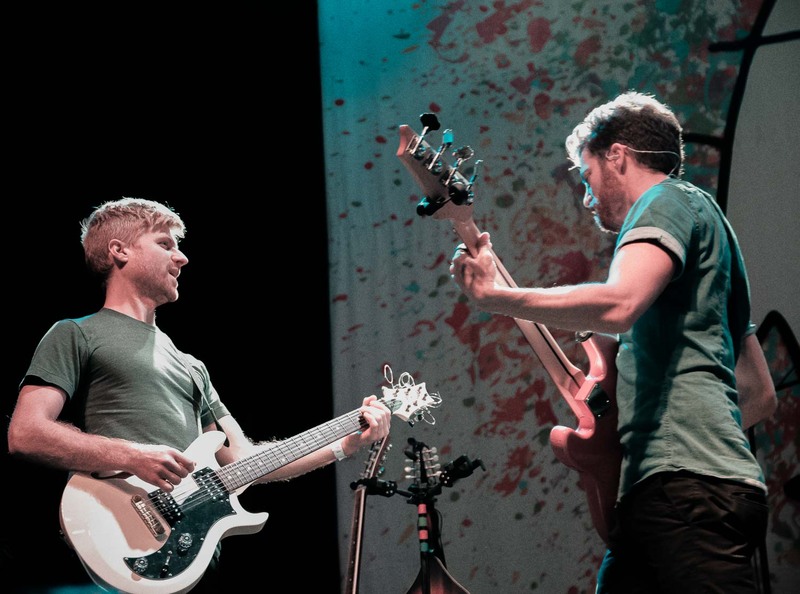 As the band took the stage, the crowd erupted in cheers and applause. 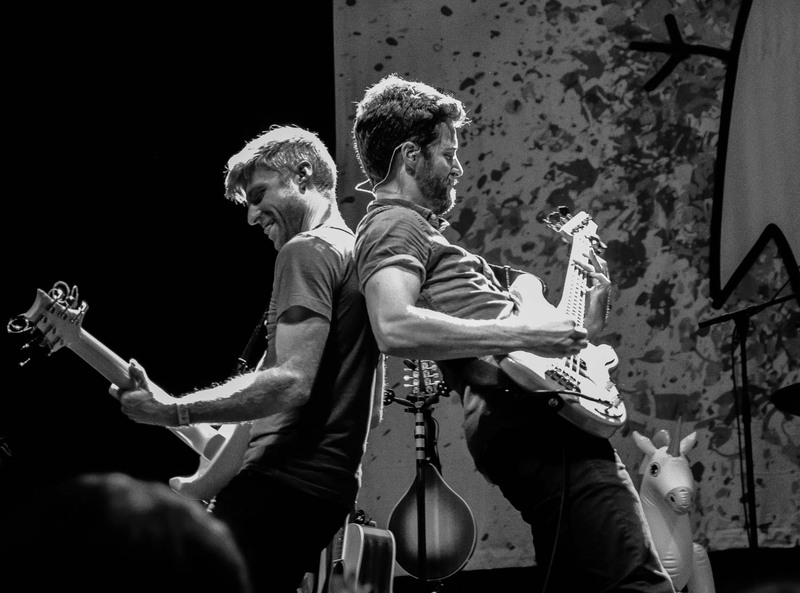 The band started out by thanking the Equestrian event for having them out to play the show and for all of the fans for being their that evening. 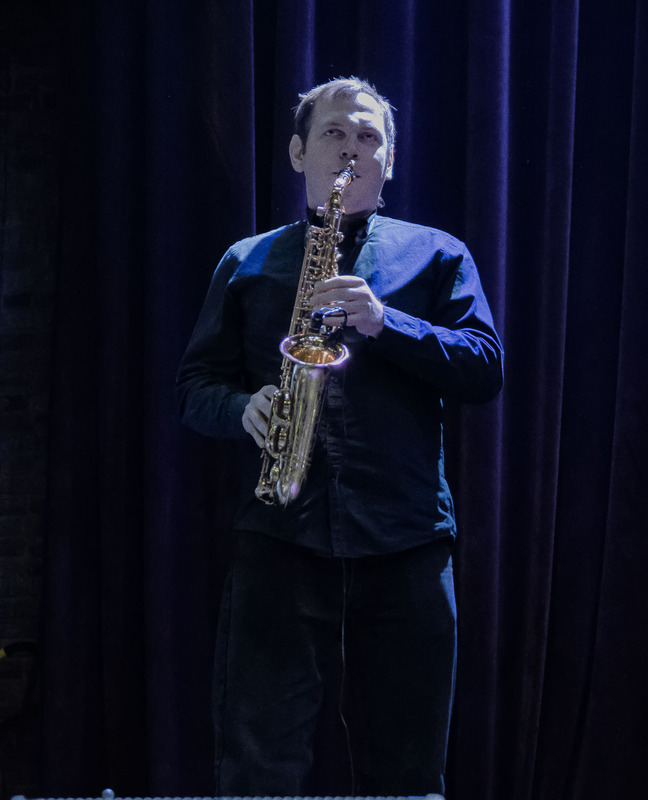 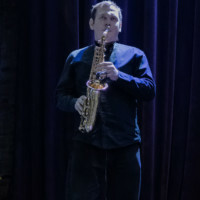 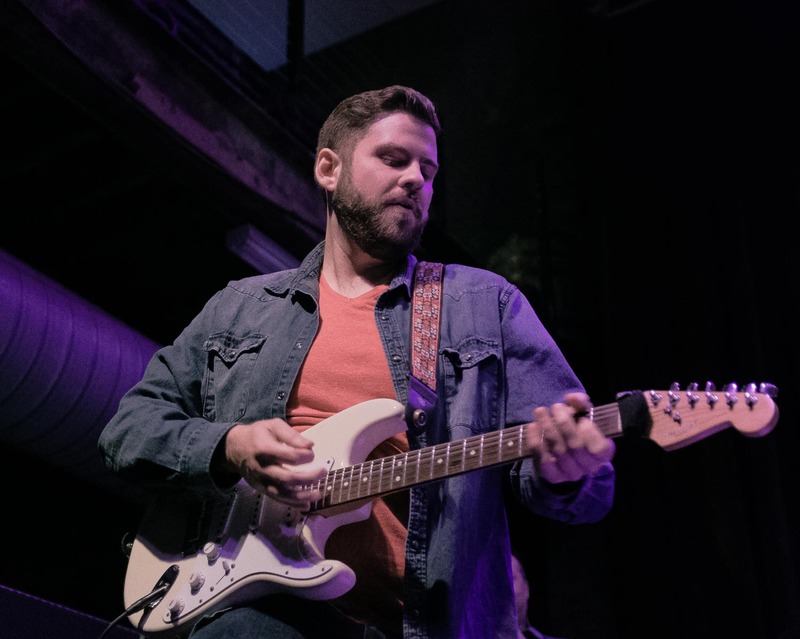 The band had a great time on stage throughout the evening, with singer/keyboardist Ben Thornewill, guitarist/vocalist Tommy Seigel and drummer/vocalist Jesse Kristin having lots of fun on stage together as well as with the crowd. 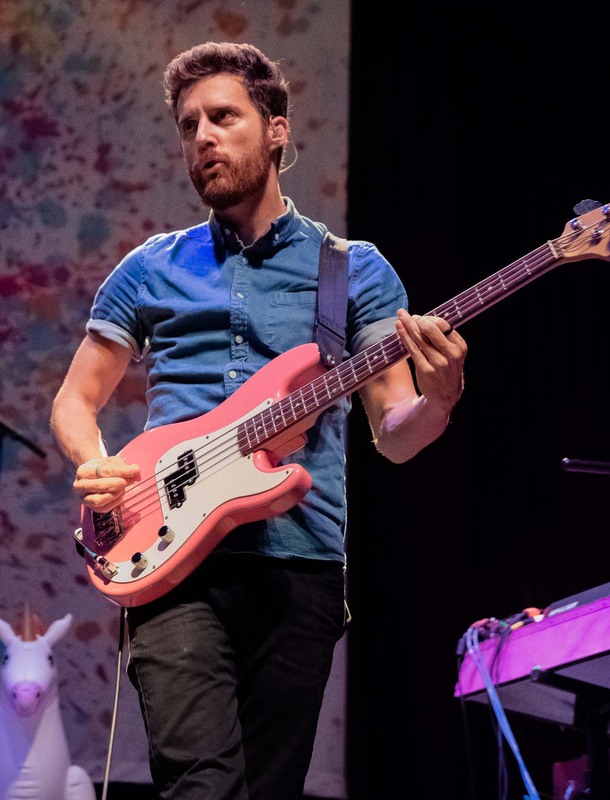 Although he mostly played keys throughout the set, Thornewill played a bit of bass throughout the evening and at one point even played a keytar! 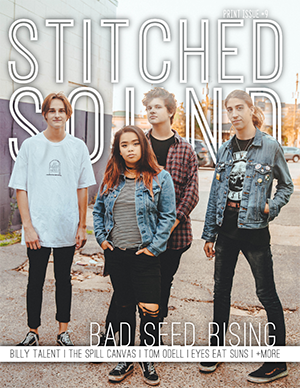 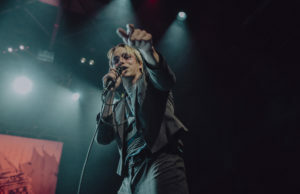 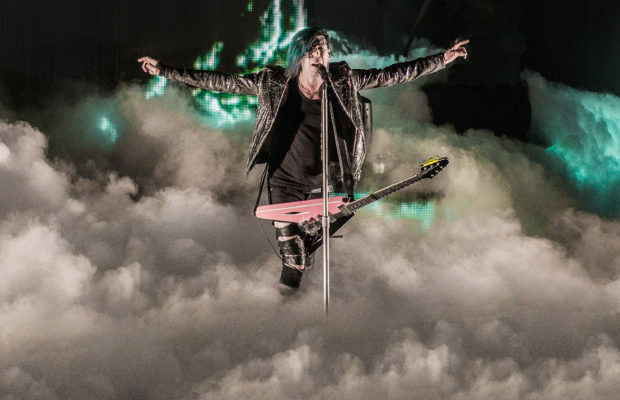 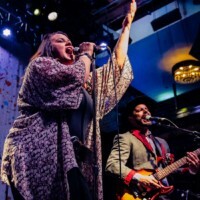 The band mentioned that they had just put out a new album entitled Off To The Races, singing some tracks from the album during their set, as well as some older tracks including their hit song “Somebody”. 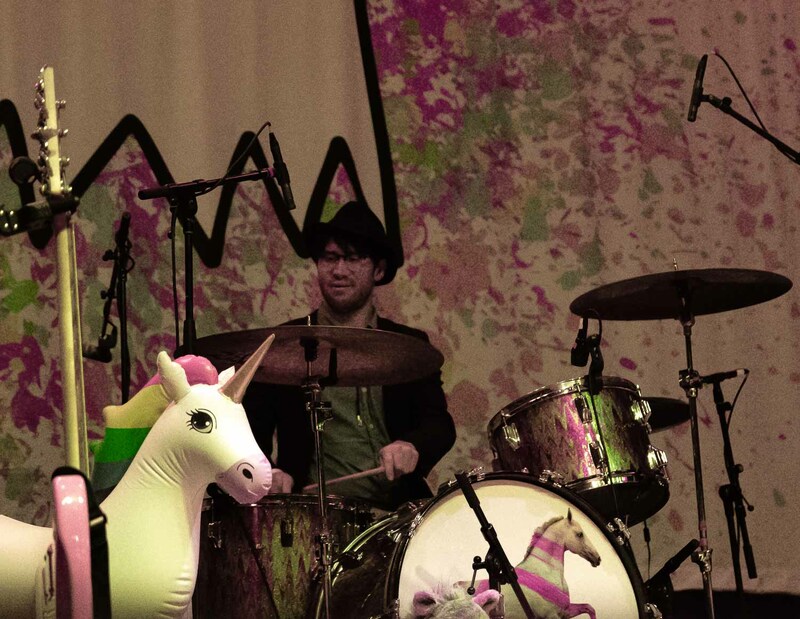 At one point Kristin came out from behind the drum kit with one of the inflatable unicorns and stood at the front of the stage while singing a funny song about horses which got some laughs and cheers from the crowd. 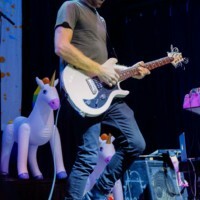 The band then threw the other inflatable unicorns, 3 or 4 total, into the crowd with the fans proceeding to bounce them in the air amongst themselves, which was a hilarious site! 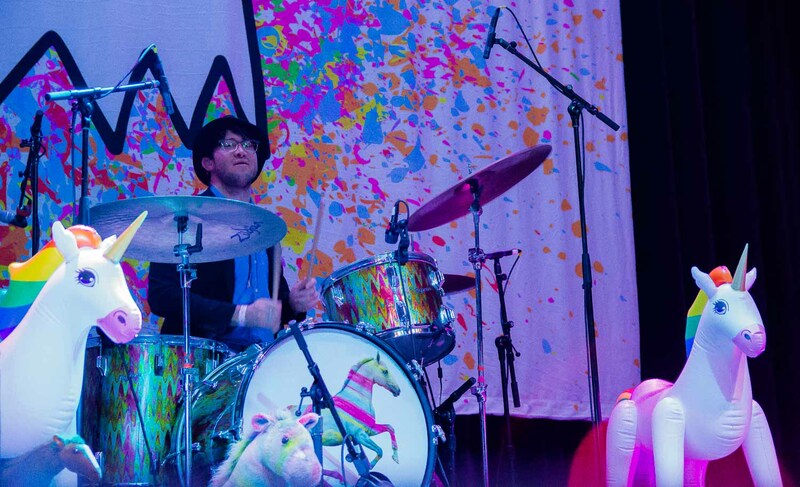 As a special treat for the Equestricon crowd and fans, the band performed their HalloQueen set, dressed in costume. 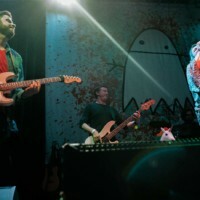 Singing “Somebody To Love”, “Under Pressure”, “Another One Bites The Dust”, “Crazy Little Thing Called Love”, “Bohemian Rhapsody” and “We Are The Champions”, they ended their Queen tribute by wishing everyone a happy HalloQueen! 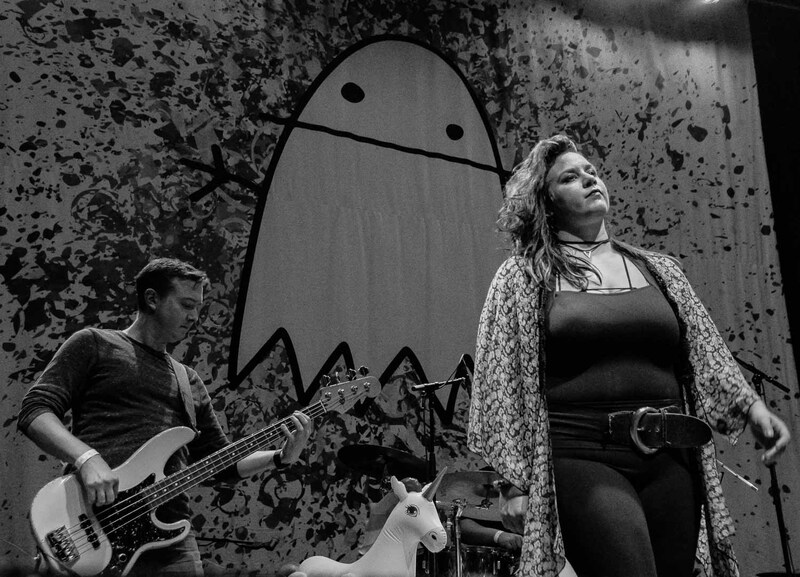 Ending their set with two more songs, they gave their fans and the festival crowd a really fun and upbeat night of music on the eve of Halloween! 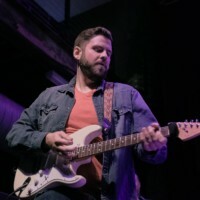 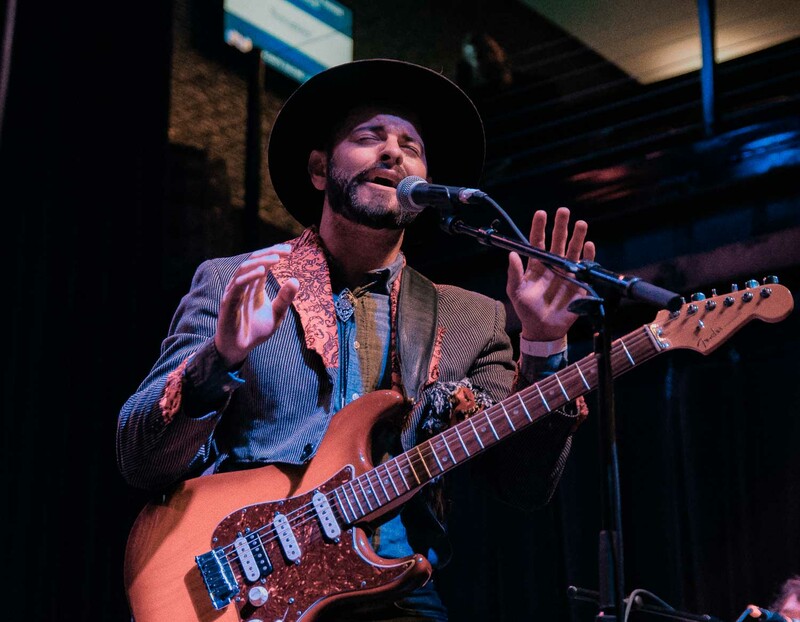 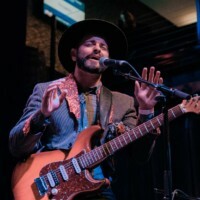 Local soul/blues/rock band Zach Longoria Project opened the show.